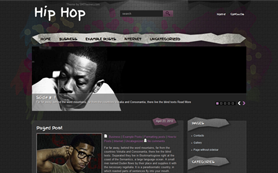 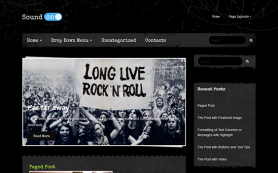 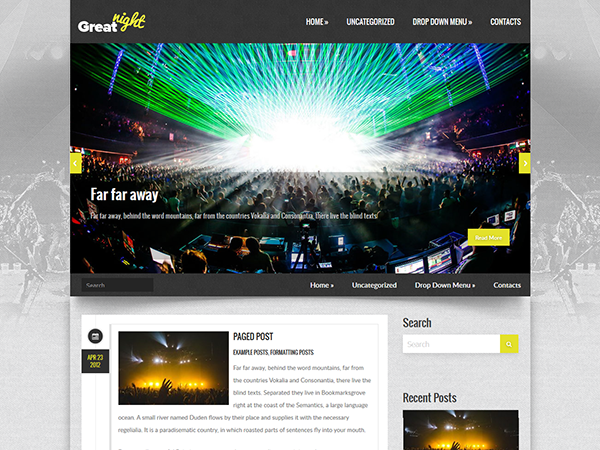 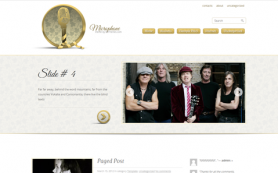 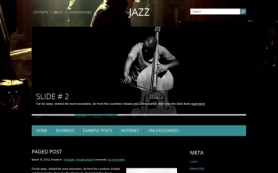 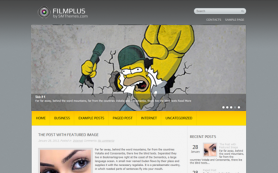 GreatNight is a flamboyant, extraordinary and fully snorting free WordPress theme ideally suiting for your music blog! 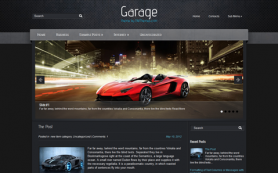 Whatever pictures for the slides or featured images for the showroom you choose, a restrained low-key gray color of the background will anyway highlight to advantage your knockdown individual style and will make your website pretty beguiling for visitors. 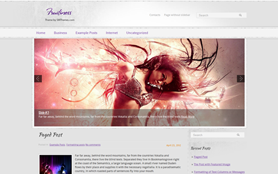 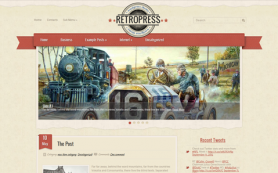 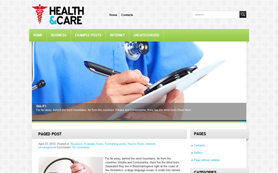 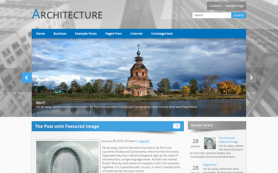 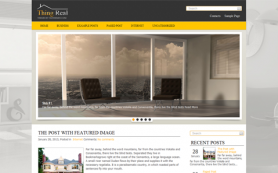 Beside lots of other advantages, the theme is quite comfortable to use and simple to edit. 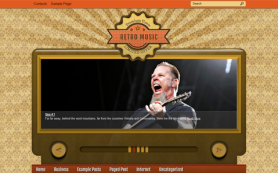 Don't wait till tomorrow, download GreatNight for free already today!